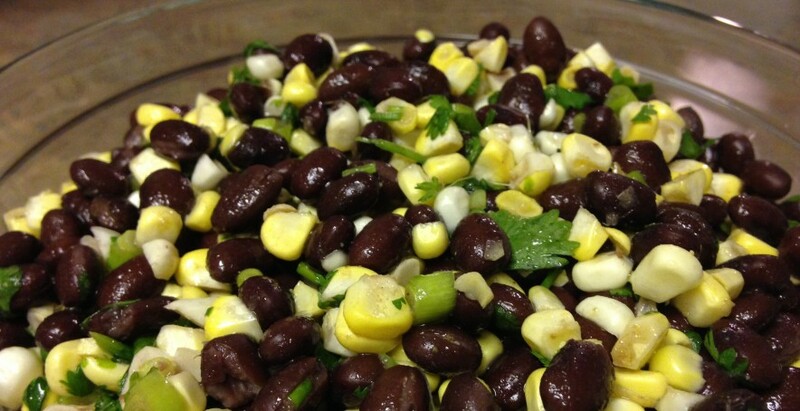 Best recipe for Black Bean and Corn Salad! 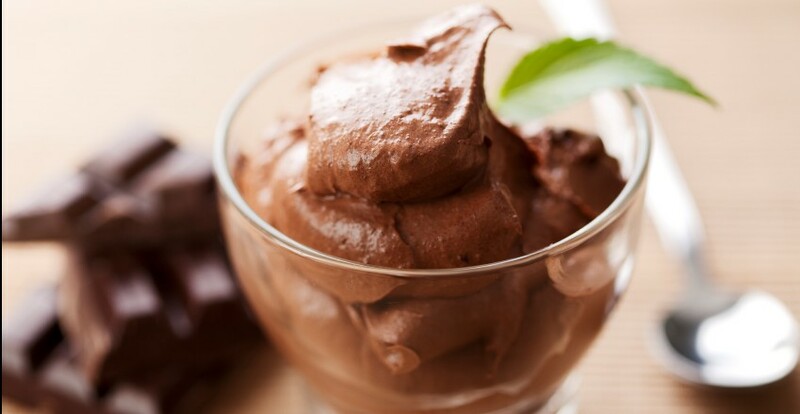 Dr. Dana shares a summer family favorite! Super healthy and super yummy!